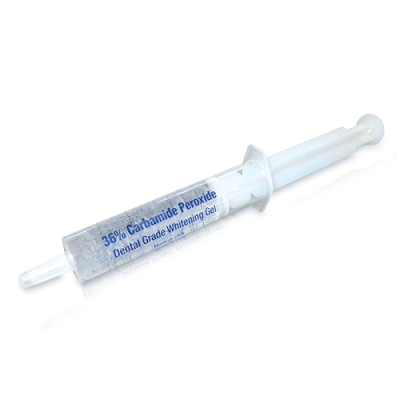 36% Carbamide Peroxide Teeth Whitening Gel is the most commonly used gel for home teeth whitening and it is what we put in our standard Deluxe Home Whitening Kit and in our original Forever White teeth whitening pen. 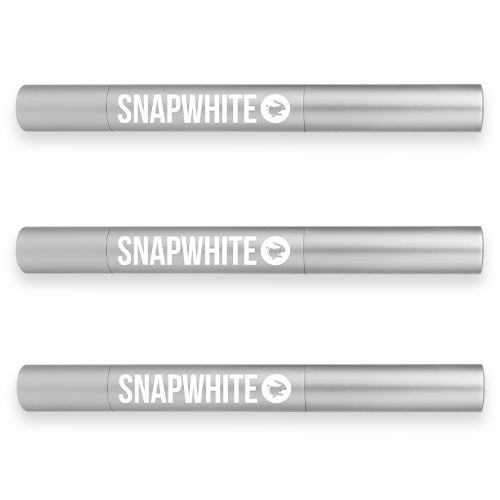 Snapwhite 36% carbamide peroxide teeth whitening gel refill is specially formulated to provide excellent whitening with no gum irritation and no tooth sensitivity for most people. 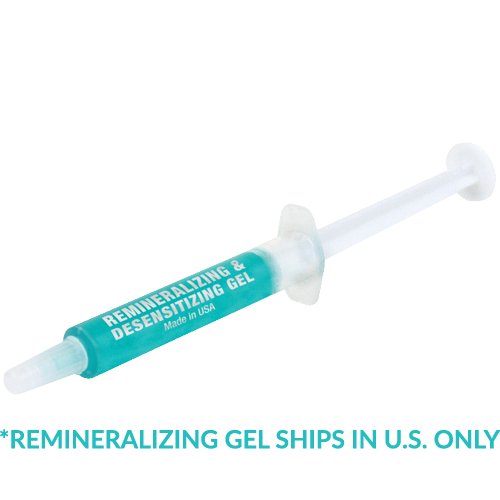 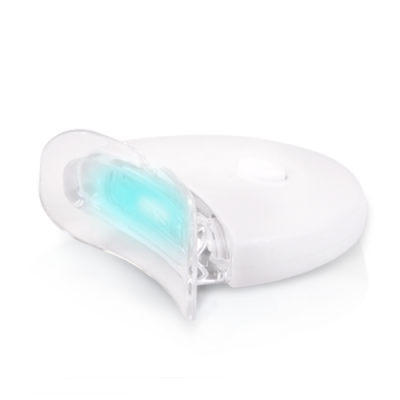 This gel is for home-use and should be applied with whitening trays.